An unrefined alternative to cane sugar that is sustainably grown and harvested. The coconut palm tree produces 50-75% more sugar per acre than cane sugar, while only using 20% of the resources. Does not taste a bit like the fruit of the coconut. 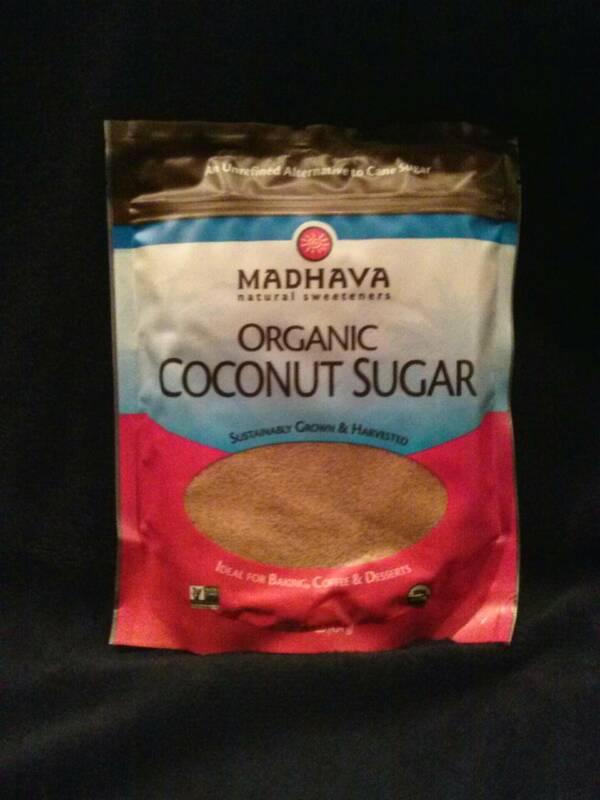 Organic coconut sugar has its own subtle taste, making it a great 1:1 replacement for refined sugar. This tastes great in anything, is suitable for diabetics and will not spike insulin.